The new report, titled Spotlight on Corrosion Report: The Critical Need for Corrosion Management in the Water Treatment Sector, is based on the input of more than 1,300 corrosion professionals, according to a news release by NACE. The report investigates the dangers of aging water infrastructure and analyzes how aging water system can lead to widespread health crisis, like in the case of Flint, Mich. It also highlights that waiting until repairs are necessary is far costlier than preventing corrosion from occurring. The authors found that the direct cost of corrosion in U.S. drinking water and sewer systems is $80 billion annually, not including indirect costs such as water shortages or contamination and associated medical care. "Like much of our nation's infrastructure, our drinking water pipelines and systems are nearing the end of their useful life," said NACE International CEO, Bob Chalker. 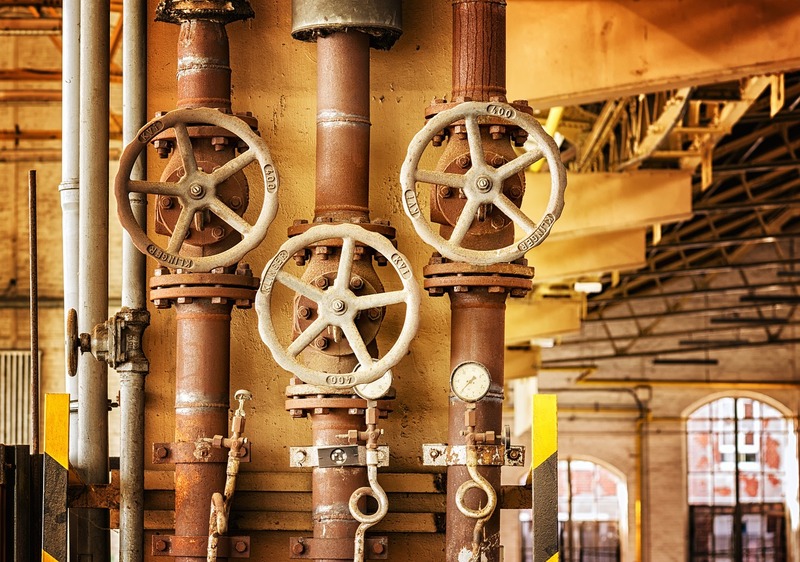 "Ignoring this critical infrastructure until repairs are needed is far costlier, both economically and socially, than preventing corrosion from occurring in the first place. We all need water, we owe it to our communities to get it right from the start." The water infrastructure report was guided and reviewed by a task force of five NACE Intl. fellows and urges the use of a corrosion management system as an immediate solution for corrosion-related problems associated with aging water systems.